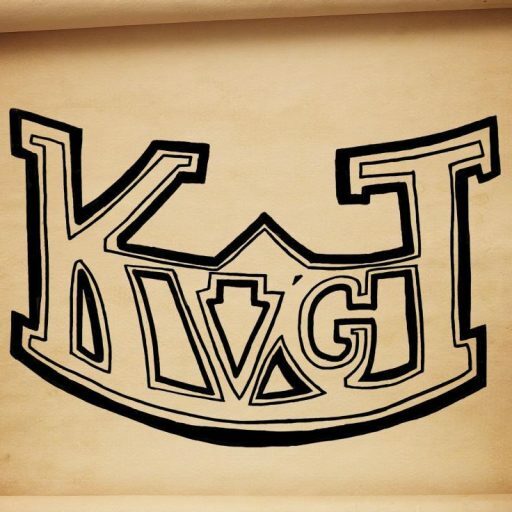 This weeks episode felt like a long time coming, as well as a “back to the normal” for us here at KVGT. We didn’t mean to skip 3 weeks in between podcasts, but…well…it’s explained once you listen. I will say here that I can’t wait til I’m no longer working at this job. Between the commute and everything else it takes, I don’t get home til 8PM and have to sleep at 11, makes podcasting very difficult! I’m not complaining, though, at least I have a job, right? Anyway, we talked about Middle-Earth: Shadows of Mordor, Dragon Age: Inquisition, Steam Dig World, Titanfall, and Boom Beach. Pretty short list this week, although it was even across both of us. This week’s What Caught Your Eye is a novel trilogy that I am currently reading by Megg Jensen called the Cloud Prophet Trilogy. It’s a really good fantasy series and best of all the first book is free! Or get it in a box set with 13 other amazing fantasy novels for only $0.99.